GHOSTS AND WITCHES SHOW. FRIDAY SEPTEMBER 23, 2016. Hello friends. Very exciting news to kick off the Fall Season. 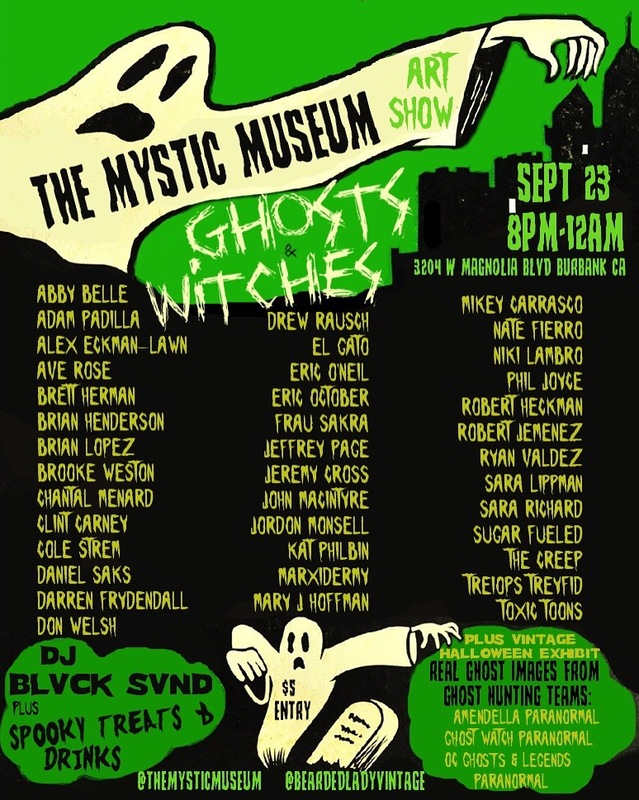 On Friday, September 23, I will be participating in the “Ghosts and Witches” group show at the Mystic Museum in Burbank CA. 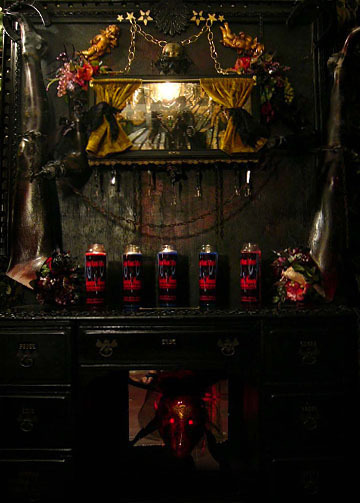 This is a group show dedicated to the Supernatural and Macabre. See details below. 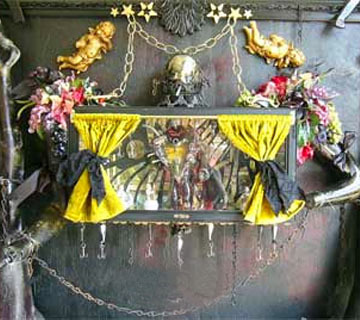 I will have two pieces available,”R.I.P.” a memento mori box as well as “Wet Nurse,” aka “Seven Sins” which I’ve never shown before. For purchasing and inquiries, Please contact the Mystic Museum 818.433.7530. 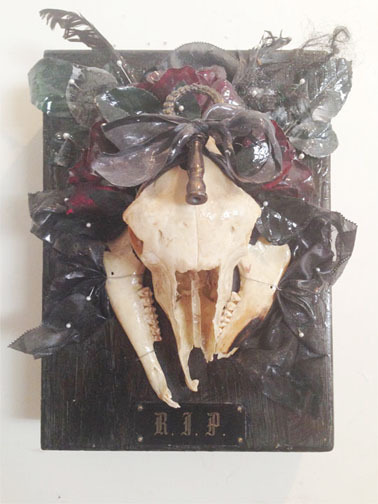 “RIP” a memento mori box. For inquiries, contact the Mystic Museum. “Wet Nurse” detail available through The Mystic Museum. © 2019 Chantal Menard. All Rights Reserved.